FEATURES/SPECS Has a special chiropractor made a difference in your life? Have they got you up and about and cured your aching back? 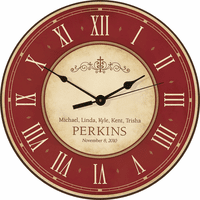 Thank them properly with chiropractor's desk clock made just for them. 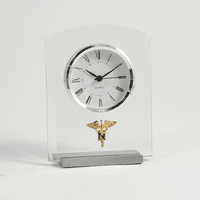 Its a battery operated, quartz clock set in a glass case with a metal base. 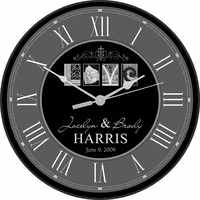 The clock itself has a white dial with black hour, minute and second hands, black minute markers and black Roman numerals. 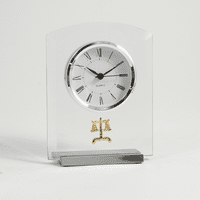 Its set in glass to give it the appearance of a floating clock. Below it, the chiropractor's emblem is bonded to the glass, making it perfect for sitting on a shelf or desk in your favorite spine adjuster's office. 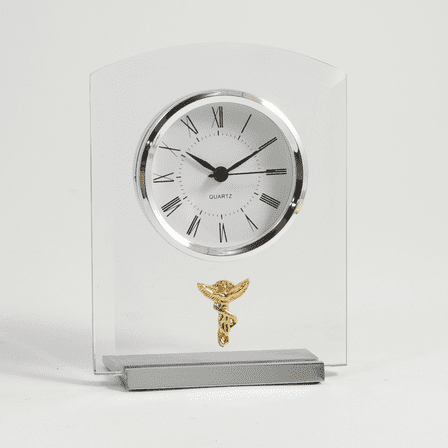 A brushed silver base completes the distinct look of this distinctive desk clock.